The capital city of Krasnodar krai: Krasnodar. Krasnodar krai (Krasnodarskiy) is a federal subject of Russia located in the south-west of the country, part of the Southern Federal District. Krasnodar is the capital city of the region. The population of Krasnodar krai is about 5,513,000 (2015), the area - 75,485 sq. km. 14 April, 2018 / Parus (Sail) Rock - a natural monument near Gelendzhik. 29 October, 2016 / Krasnodar - the view from above. 8 July, 2012 / Unexpected flooding that occurred on July 6-7 in Krasnodar krai killed at least 150 people mostly in small town of Krymsk. 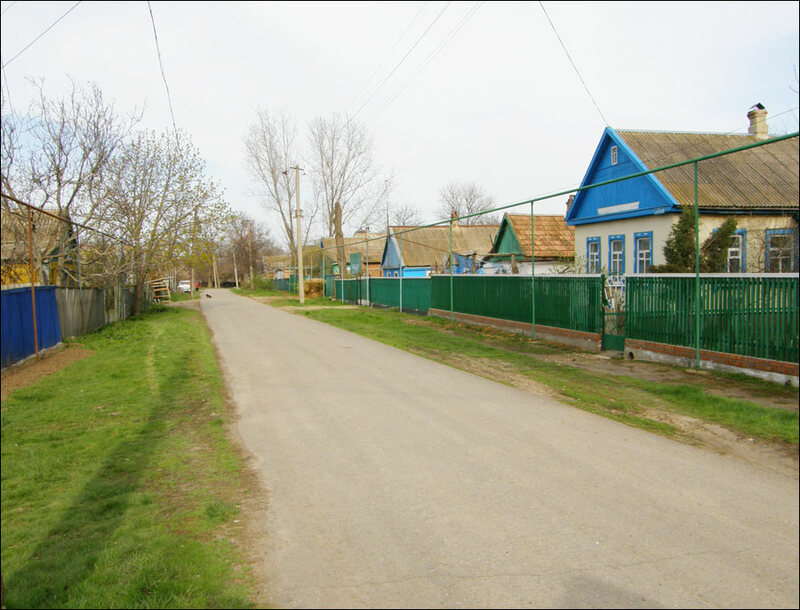 The water level in Krymsk region rose to 7 meters, entire villages were washed away. The situation is exacerbated by the fact that the flood occurred at night, when most people were asleep in their homes. The territory of present Krasnodar krai was inhabited as early as the Paleolithic, about 2 million years ago. It was inhabited by various tribes and peoples since ancient times. There were several Greek colonies on the Black Sea coast, which later became part of the Kingdom of the Bosporus. In 631, the Great Bulgaria state was founded in Kuban. In the 8th-10th centuries, the territory was part of Khazaria. In 965, the Kievan Prince Svyatoslav defeated the Khazar Khanate and this region came under the power of Kievan Rus, Tmutarakan principality was formed. 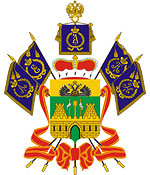 At the end of the 11th century, in connection with the strengthening of the Polovtsy and claims of Byzantium, Tmutarakan principality came under the authority of the Byzantine emperors (until 1204). In 1243-1438, this land was part of the Golden Horde. After its collapse, Kuban was divided between the Crimean Khanate, Circassia, and the Ottoman Empire, which dominated in the region. Russia began to challenge the protectorate over the territory during the Russian-Turkish wars. 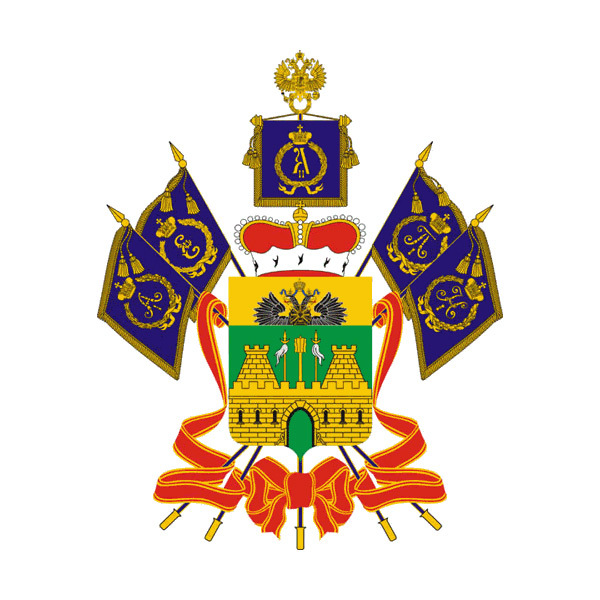 In 1783, by decree of Catherine II, the right-bank Kuban and Taman Peninsula became part of the Russian Empire after the liquidation of the Crimean Khanate. In 1792-1793, Zaporozhye (Black Sea) Cossacks resettled here to protect new borders of the country along the Kuban River. During the military campaign to establish control over the North Caucasus (Caucasian War of 1763-1864), in the 1830s, the Ottoman Empire for forced out of the region and Russia gained access to the Black Sea coast. Prior to the revolutionary events of 1917, most of the territory of present Krasnodar krai was occupied by the Kuban region, founded in 1860. In 1900, the population of the region was about 2 million people. In 1913, it ranked 2nd by gross harvest of grain, 1st place for the production of bread in the Russian Empire. 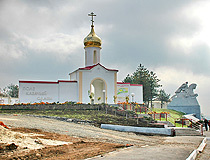 Kuban was one of the centers of resistance after the Bolshevik revolution of 1917. In 1918-1920, there was a non-Bolshevik Kuban People’s Republic. 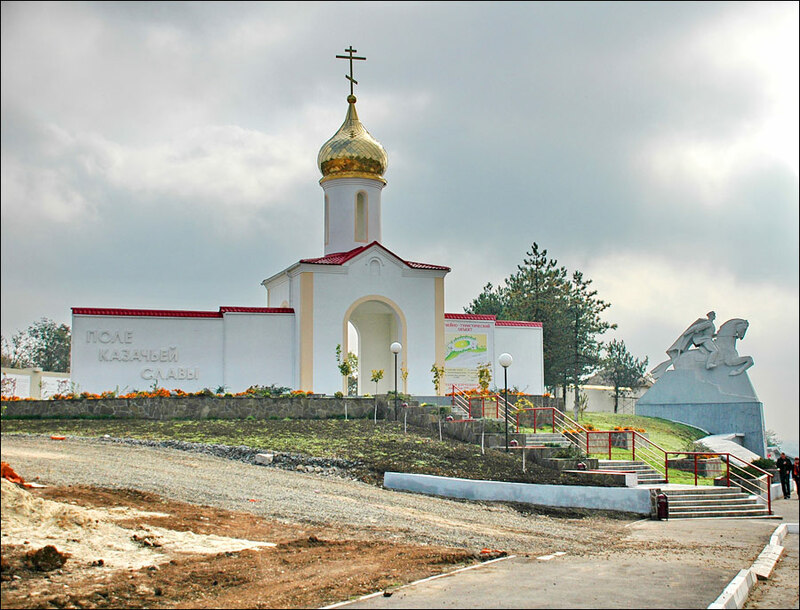 In 1924, North-Caucasian krai was founded with the center in Rostov-on-Don. In 1934, it was divided into Azov-Black Sea krai (Rostov-on-Don) and North Caucasus krai (Stavropol). September 13, 1937, the Azov-Black Sea region was divided into the Rostov region and Krasnodar krai that included Adygei autonomous oblast. During the Second World War, the region was captured by the Germans. After the battle for the Caucasus, it was liberated. 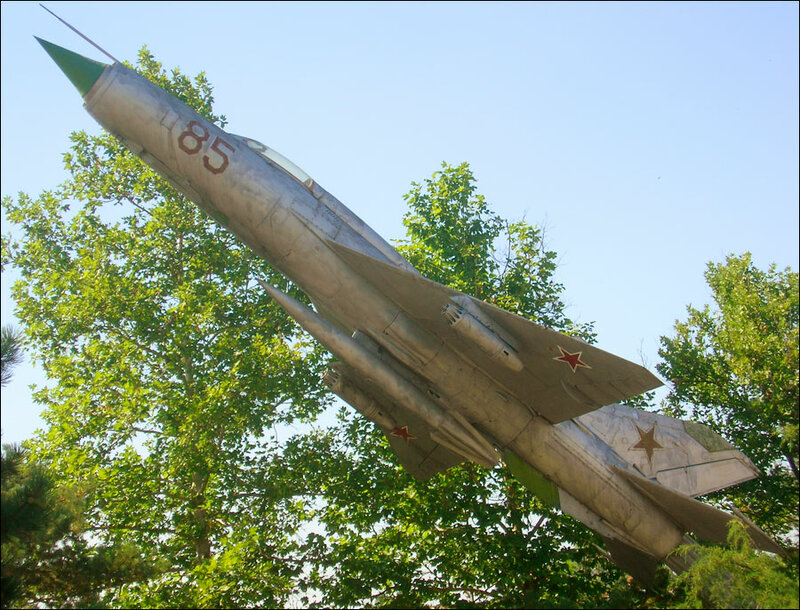 There are about 1,500 monuments and memorials commemorating heroes of the war on the territory of Krasnodar krai. 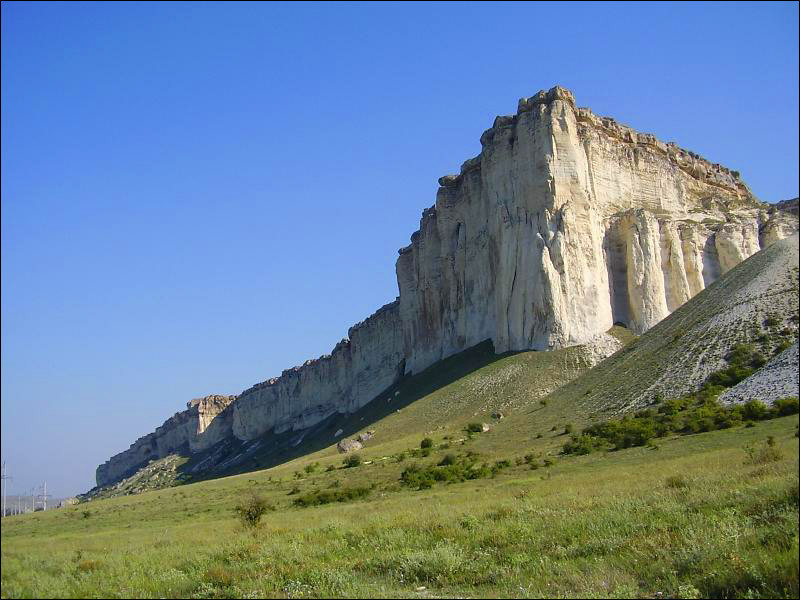 In 1991, the Adygei autonomous region withdrew from Krasnodar krai and became the Republic of Adygea. 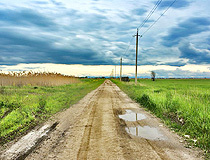 Krasnodar krai is located in the south-western part of the North Caucasus. 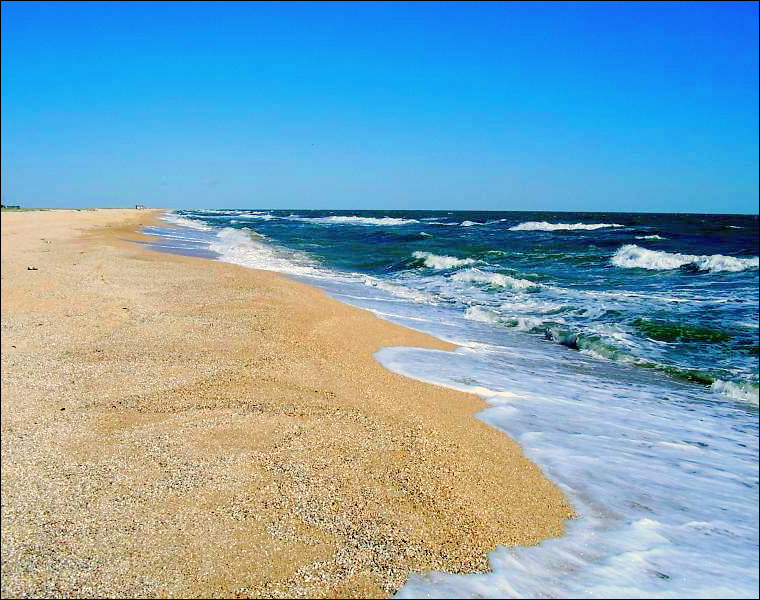 The territory is washed by the Azov and Black Seas. The length of the region from north to south - 327 km, from west to east - 360 km. The Republic of Adygea, another federal subject of Russia, is located entirely within the Krasnodar region. 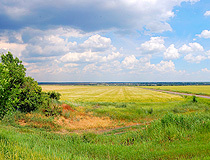 The Kuban River divides Krasnodar krai into two parts: the northern - lowland (2/3 of the territory), located on the Kuban-Azov plain, and the southern - foothills and mountains (1/3 of the territory), located in the western highlands of the Greater Caucasus. The highest point is Mount Tsakhvoa (3,345 m). The population is concentrated in the basin of the Kuban (also known as the Cossack land). The main cities and towns of the Krasnodar region are Krasnodar (829,700), Sochi (390,000), Novorossyisk (262,000), Armavir (191,500), Eisk (85,000), Kropotkin (79,600), Anapa (73,000), Gelendzhik (72,000), Slavyansk-na-Kubani (65,800), Tuapse (63,000). 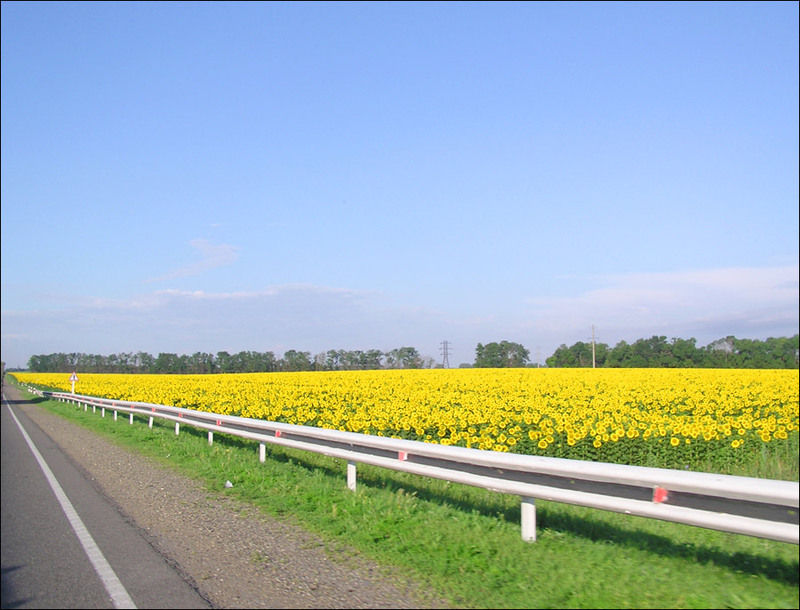 Krasnodar krai is the warmest region of Russia. The climate is mostly temperate continental, on the Black Sea coast from Anapa to Tuapse - semi-arid Mediterranean climate, south of Tuapse - humid subtropical. Winters are mild and summers are hot. The average temperature in January in the plains is minus 3-5 degrees Celsius, on the Black Sea coast - 0-6 degrees Celsius, in July - plus 22-24 degrees Celsius. There are reserves of oil, natural gas, iodine-bromine water, marble, limestone, sandstone, gravel, silica sand, iron ore, rock salt, mercury, gypsum, gold. 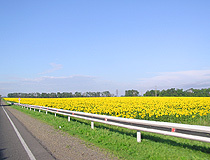 Krasnodar krai is Russia’s oldest oil producing region (since 1865). The local economy is based on the industrial, construction, fuel and energy, agriculture, transport, resort and recreational, tourist sectors. The seaports of the Krasnodar region provide direct access, through the Azov and the Black Seas, to international trade routes and handle more than 35% of foreign trade and transit cargoes of all Russian seaports. The air gateway of the region is Krasnodar International Airport (Pashkovsky Airport) - one of the largest airports in Russia. Tourism is an important sector of the economy of Krasnodar krai. 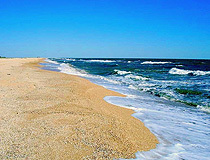 It is actively developing on the coast of the Black and Azov Seas, as well as in mountain and steppe districts of the region. 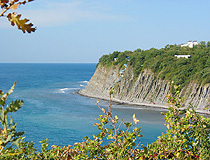 The main centers of tourism are the resorts of federal significance (Sochi, Gelendzhik and Anapa) and the resorts of regional significance (Yeisk, Goryachiy Klyuch and Tuapse district). 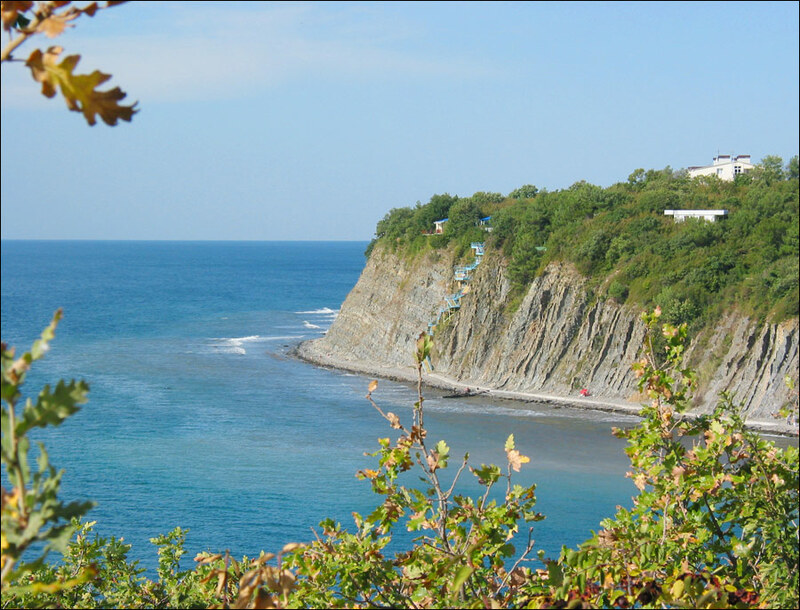 Due to a combination of favorable climatic conditions, availability of mineral waters and curative mud, Krasnodar krai is the most popular resort and tourist region of Russia and in fact the only one in Russia seaside spa and recreational center. Nice site - actually I have visited the area (Sochi, Novorossisk, Anapa and the countryside vineries) - I can only recommend it and I would like to come back.